One of the newest pieces to come to LH are the Rio Chintz Chairs. These chairs are an ode to the retro, floral designs that originated in India some 500 years ago. These chairs can be set with the Rio Dining Table which is made of Mindi Oak. 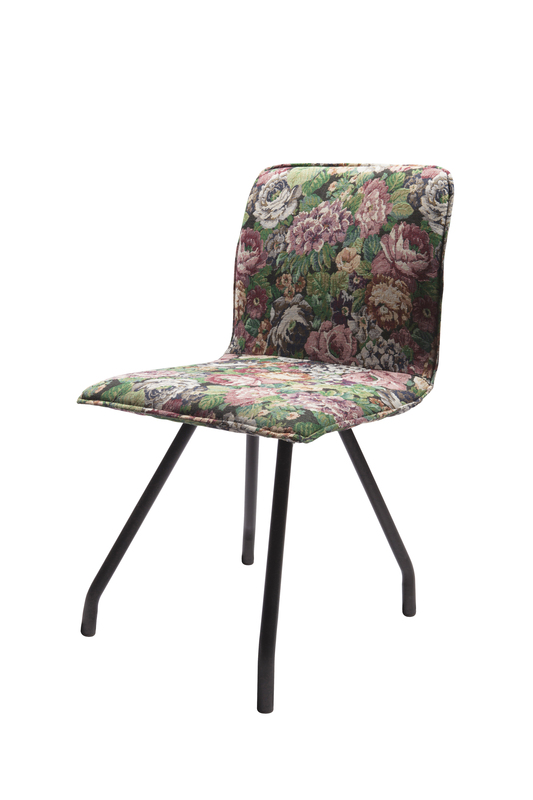 A standout design, the Rio Chintz chairs will most definitely catch consumer eyes.